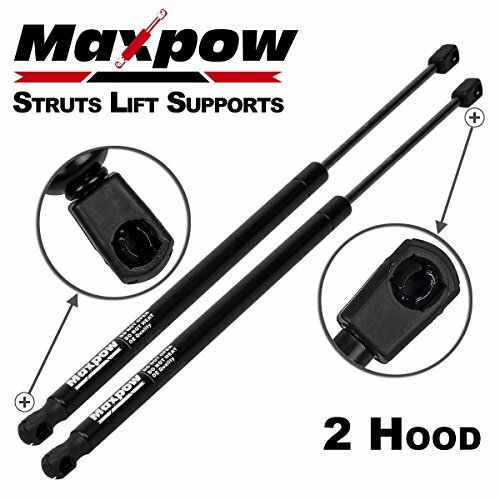 You Will Receive Two Hood Lift Supports. 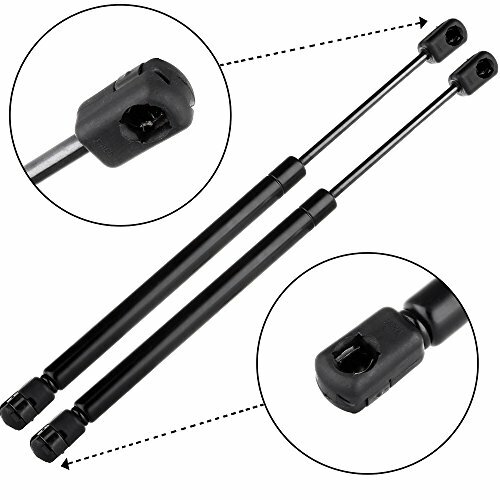 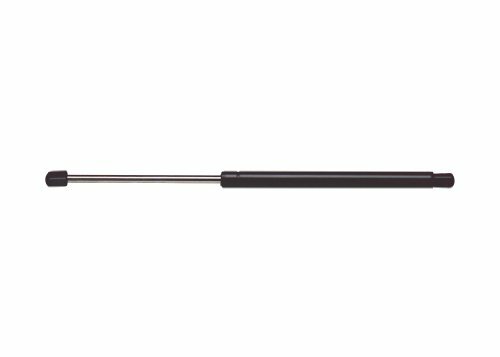 Extended length (measured from center of mounting points): 15.35", Compressed Length: 9.45", Rod End Fitting: 10mm Eyelet with Metal Clip over Eyelet, Tube End Fitting: 10mm Eyelet. 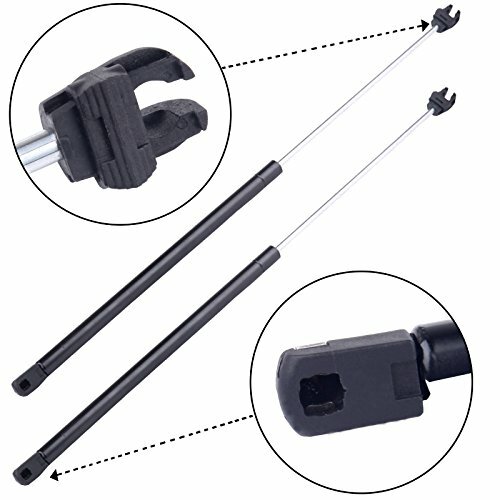 All W.A.S. 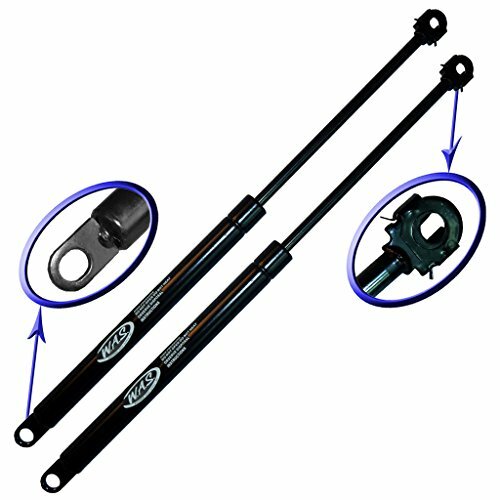 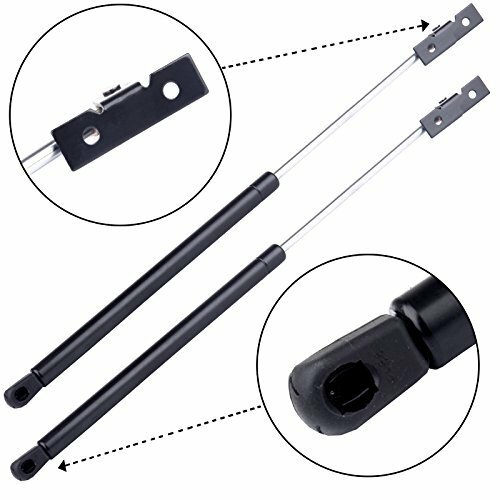 Lift supports are made with the best quality materials and are backed with a limited lifetime warranty. 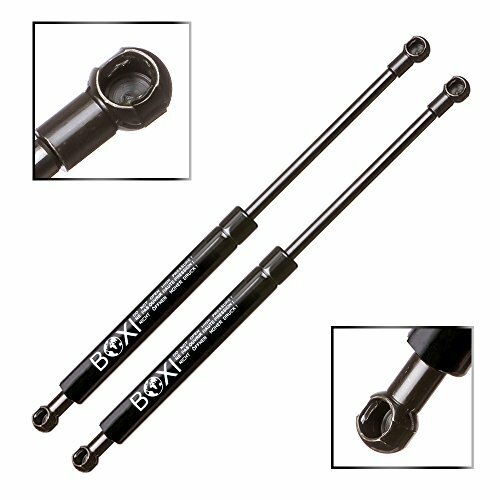 We Recommend Replacing Both Shocks At The Same Time To Ensure Equal Strength On Both Sides For Proper Performance. 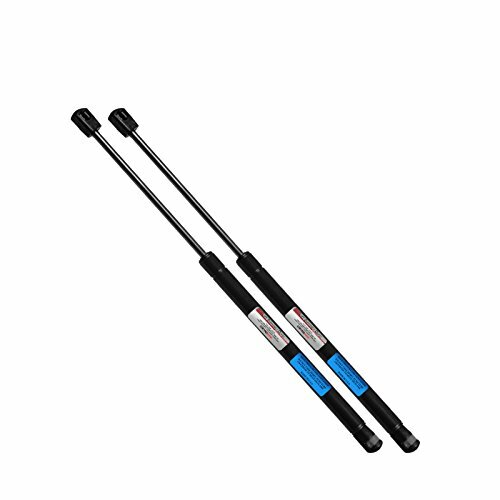 This Will Prevent Uneven Load Distribution And Increase The Life Of The Product. 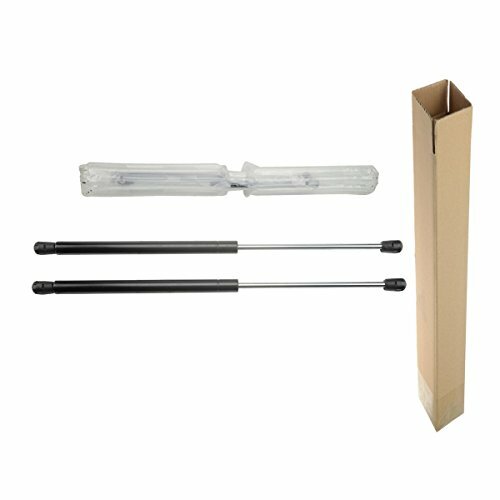 Copyright © Wholesalion.com 2019 - The Best Prices On Steel Hood Lift Support Online.